If you haven’t heard of Arbonne, you’ve been missing out. Arbonne is a toxin-free beauty and wellness company that has been around for forever. 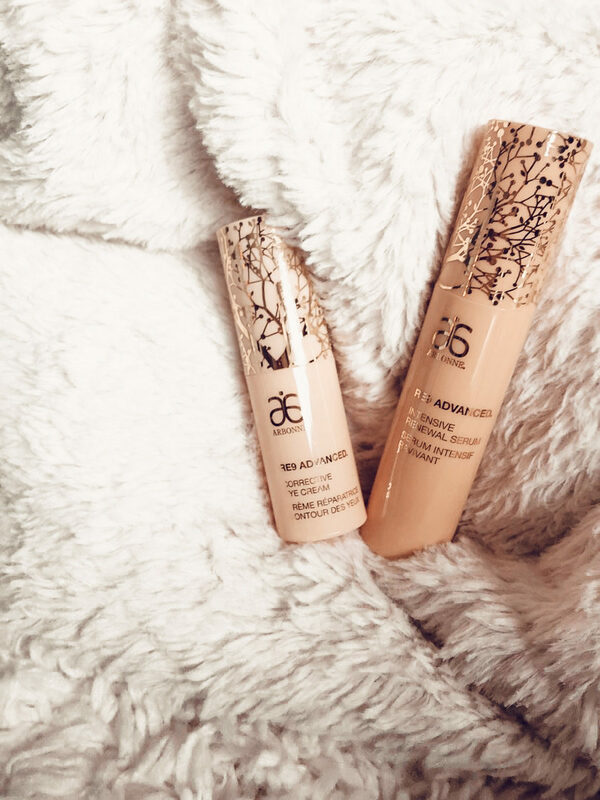 I was introduced to Arbonne by one of my besties (and my Matron of Honor! ), Lydia, who became an Arbonne Consultant after falling in love with the company, its mission and its products. 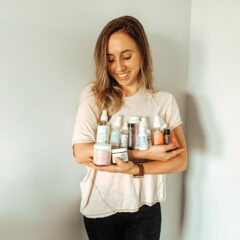 If you’ve ever been to an Arbonne party or if you’ve ever dug around on their website, you’ll know that there are a TON of products to choose from. 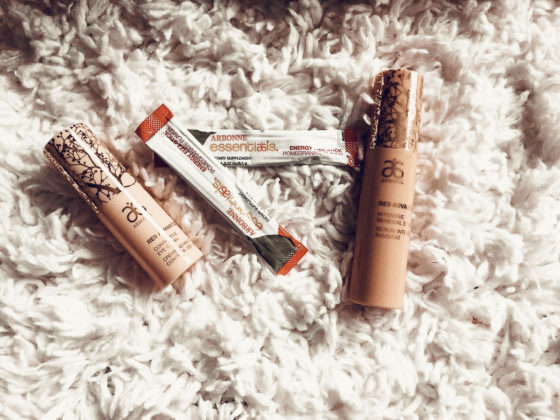 From skincare to makeup, protein powders to supplements, mens products to baby products…your life can almost completely function on Arbonne! Sustainable orange stem cells: improves skin radiance, elasticity, firmness and texture! 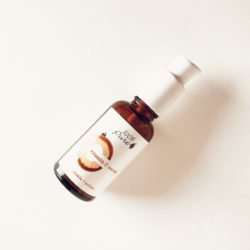 Brown algae extract: moisturizes the skin’s outer layer…diminishing fine lines and wrinkles! Peptides: enhance smoothness and skin tone! Caffeine: reduces the appearance of puffiness and dark circles! Olive squalane: contains omega-3 and -6 fatty acids that support moisturization! Niacinamide: supports skin’s moisture barrier while brightening the skin! This cream goes on so lightly and can be worn both day and night. It’s totally nourishing and instantly depuffs and brightens…can’t beat that! Honestly, the greatest thing about it is that it’s effective and totally free from anything you don’t want to be putting on your face! 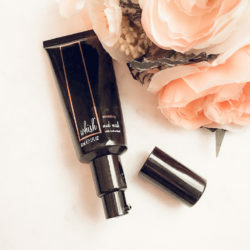 I was SO sad when I ran out of this eye cream…I would totally buy more, but blogger duty calls! Onto the next eye cream. Sea buckthorn ceramide: rich in omega fatty acids…which hold in moisture! Alpha hydroxy acids: smooth and refine skin texture! 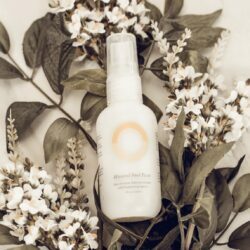 Beech tree bud extract: smooths texture with hydration! Marine lavender extract: moisturizes to help reduce the appearance of wrinkles! After using this serum for about a month, I noticed a BIG difference in my overall brightness and texture. My face became much smoother and my skin tone really started to even out! 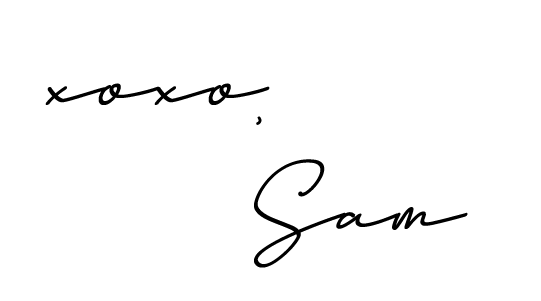 Best part of it all? Again, it’s free of all those nasty ingredients! These little sticks are a total game changer if you lead a busy life…which we all do! 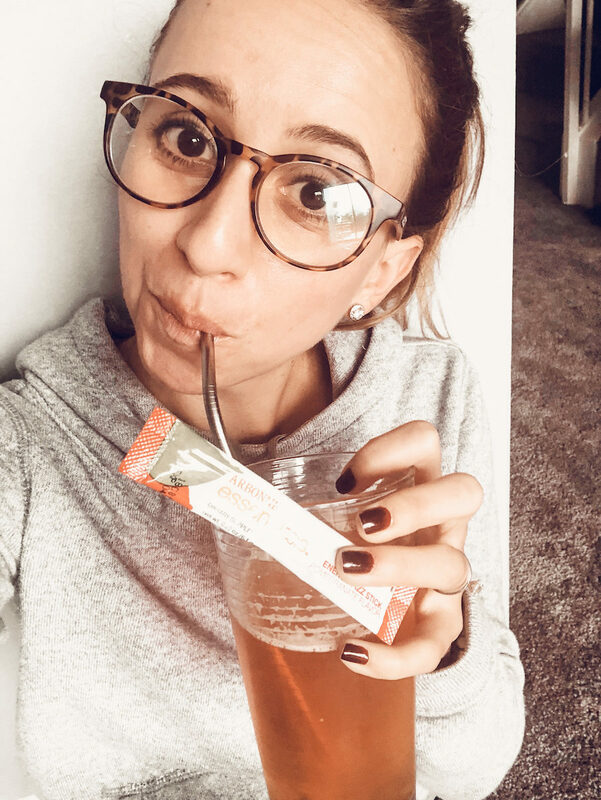 With all I have going on lately…work, blog, wedding, life, etc., I need all the boosts of energy I can get! 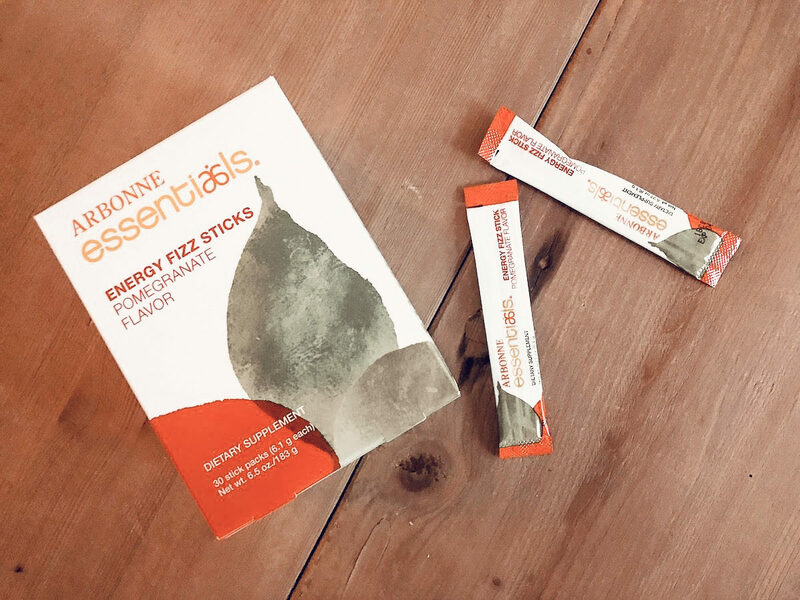 Instead of reaching for another coffee, sometimes I want something else and these fizz sticks do just the trick! These little packs contain 55 mg of naturally derived caffeine from green tea and guarana…yes please! My favorite thing about this is how easy it is to take them on-the-go! I always have one or two in my bag nowadays. All you have to do is mix it into 8 oz. of water and you’re on your way to sustainable energy without the crazy crash! Have you tried any of the Arbonne products? When it comes to MLM companies, so many of us are lost in the reviews of our friends selling the products and never really know how they work. We have to help each other out!! Let me know your thoughts below.